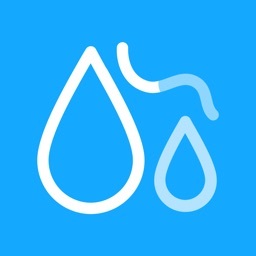 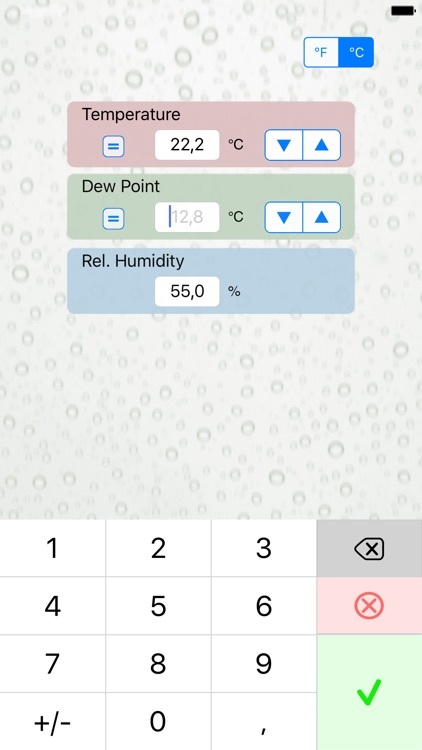 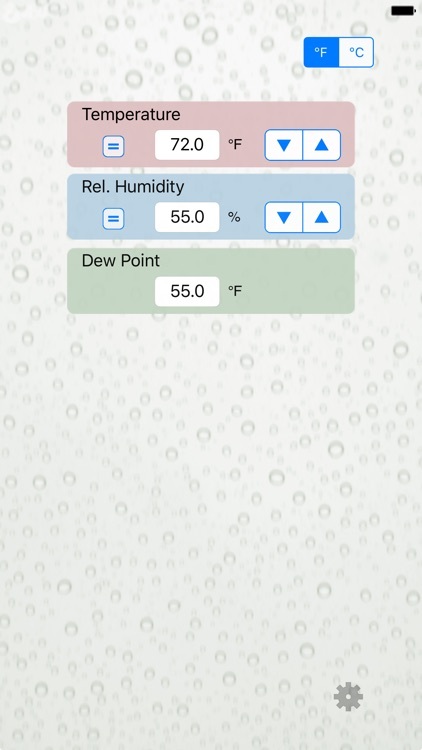 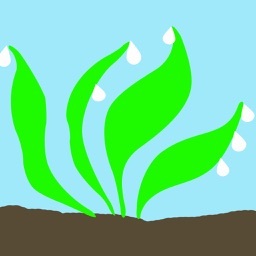 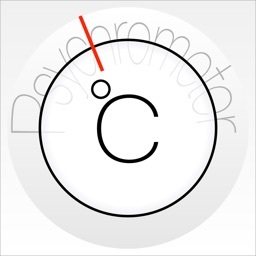 Calculate the relative humidity or dew point of the air around you. 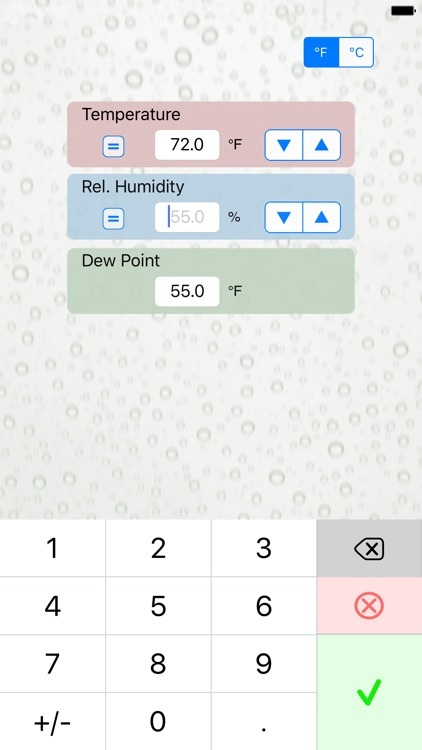 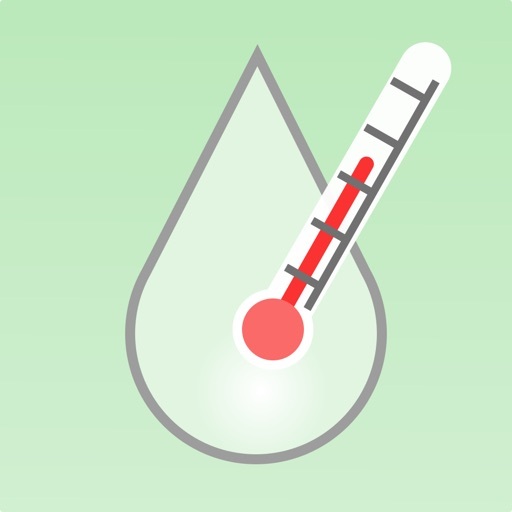 Quickly determine the dry bulb temperature (air temperature), relative humidity percentage, or dew point temperature if you know the readings of the other two. 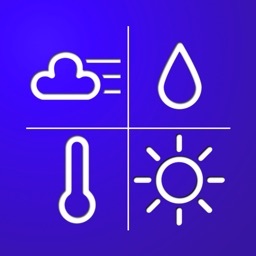 A great companion to home weather stations. 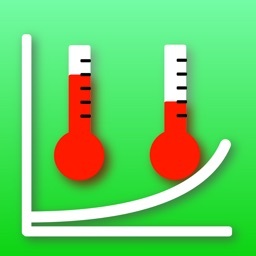 Supports imperial and metric units.